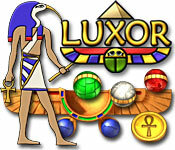 Luxor game download. 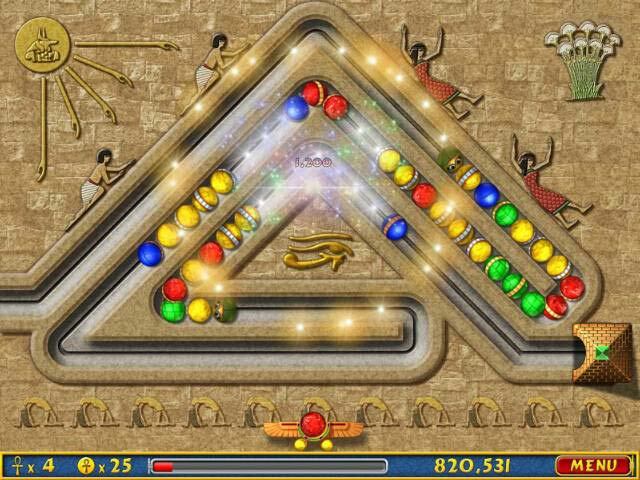 Free download Luxor for Mac. 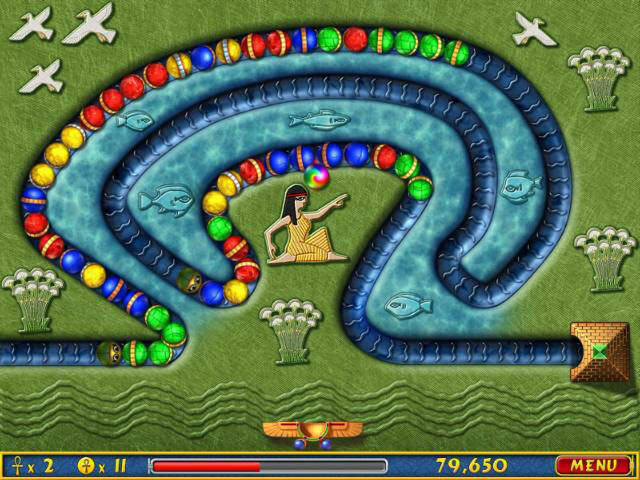 Luxor is an action-puzzle game that takes you on a thrilling adventure across the lands of Ancient Egypt. 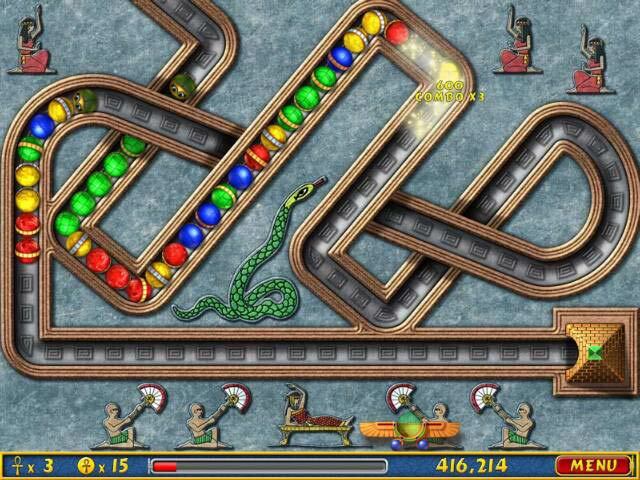 Battle Set and his evil minions across 88 mind-blowing levels, unleashing the awesome powers of Isis with various falling power-up talismans, such as explosive Fireballs and thundering Lightning Bolts. Filled with excitement, adventure, and tons of explosive action, there is only one question you must ask yourself: Can you thwart the diabolical plans of a god and save Egypt? Can You Thwart The Schemes Of A God?